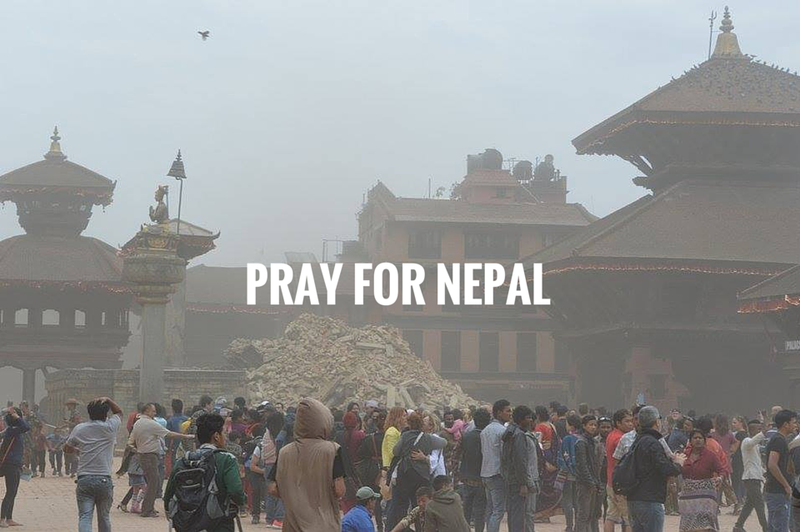 Today, rather than my usual Sunday Verses, I am asking that you pause in your crazy, busy life and pray for Nepal and for all those who are hurting. May the people affected by this tragedy know God's love and mercy. I will say a little prayer.